Your problem is not technology. The problem is you. You lack the will to change. I cannot change your nature. You treat the world as you treat each other. But every civilization reaches a crisis point eventually. Most of them don’t make it. Our sun was dying. We had to evolve in order to survive. See? It was only when your world was threatened with destruction that you became what you are now. find the will to change. Only at the precipice do we evolve. This is our moment. Don’t take it from us. We are close to an answer. 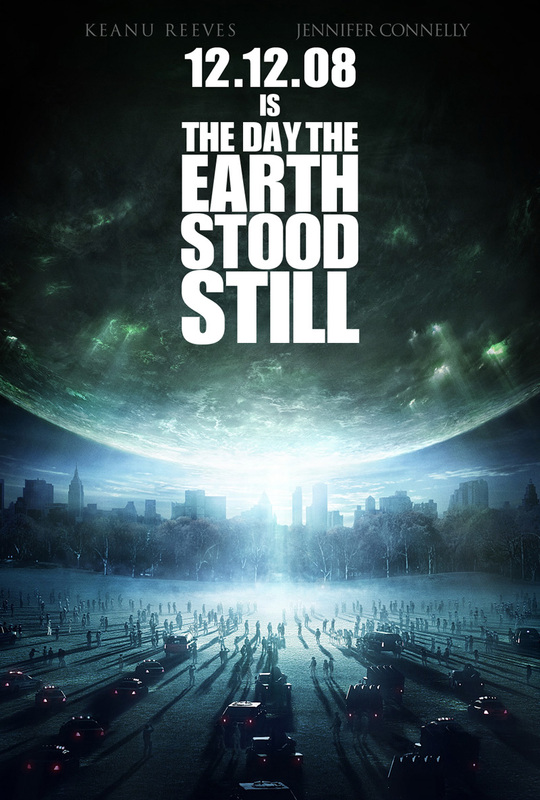 This is my favourite dialog from The Day The Earth Stood Still (2008)… Between Klaatu, alien who wants to save the earth from human -by destroying mankind-, and Helen Benson–the heroine–‘s proffesor. The question is, can we really change?